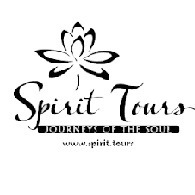 Average rating of 5.0 for all Spirit Tours trips. Experience for yourself as indigenous spirituality through the poems, prayers, blessings. Visit most famous landmarks and points of interest along the way, showing you where famous Dubliners like James Joyce, Oscar Wilde and Samuel Beckett.